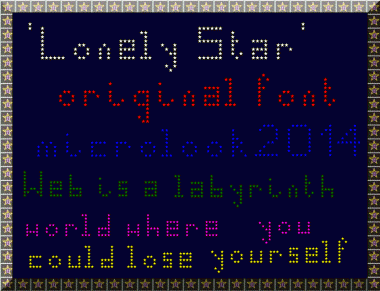 Sample Text is around 100-120 pixel size. Eventual feedback on typoface edit is welcome. Info: Created on 17th December 2014 . Last edited on 17th December 2014.